What do we need the most at the Food Bank ? You know we are often asked what is needed at the Food Banks? While every donation, big and small is deeply appreciated, every Food Bank across the country tells us that one of the things that is most needed, is often the least donated, and that is Baby Food and Diapers. 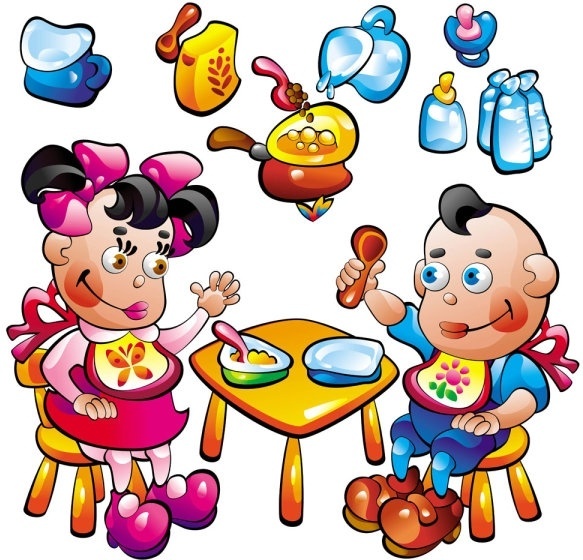 In fact, when you make those much needed cash donations to your Food Bank, a large percentage of that money is used to purchase baby items from stores and suppliers. So if you are standing in the grocery store, and planning to head to one of our 18 Wheels Of Christmas Events, and considering what you should take, remember a few jars of baby food will make a big difference in someone's life. We look forward to seeing you at an 18 Wheels Event. Please feel free to contact us if you want to know more about how you can help. The Magic Begins With You ! Calgary 18 Wheels Schedule ! Saskatoon is Ramping it up ! 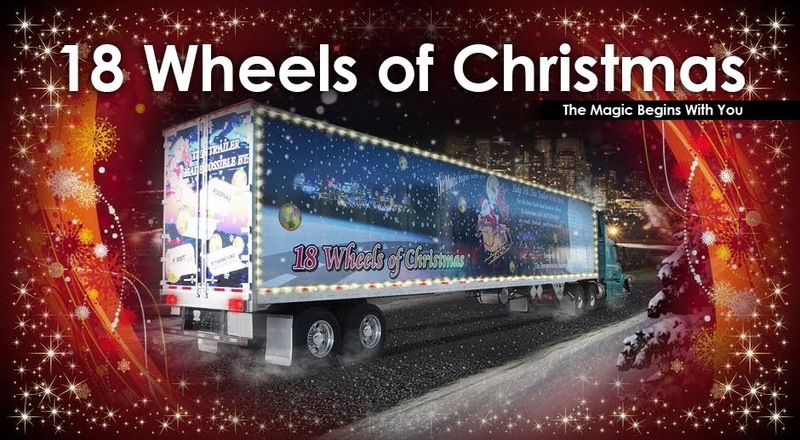 We’re rolling right along here in Saskatoon for the 18 Wheels of Christmas for our 2013 season. I contacted CTV and we are set to air on November 8th in the afternoon to officially launch our campaign. We will have the pleasure of the Executive Director Laurie O’Connor of The Saskatoon Food Bank and Learning Centre with us. On November 17th we will be attending the 23rd annual Santa Claus parade of which I have asked the public to come visit the trailer prior to the parade with a non-perishable food item. Once again during the parade we will be walking in front of the trailer handing out candy canes to the public. We will be delivering the trailer to the food bank on December 19th . We are looking at doing some weekend events throughout the city to raise money to buy groceries to fill the trailer.